Apple’s iPhone Upgrade Program makes for an extremely easy and hassle-free method for upgrading your iPhone every year, but, as you might expect, there’s a carrier-sized catch attached. 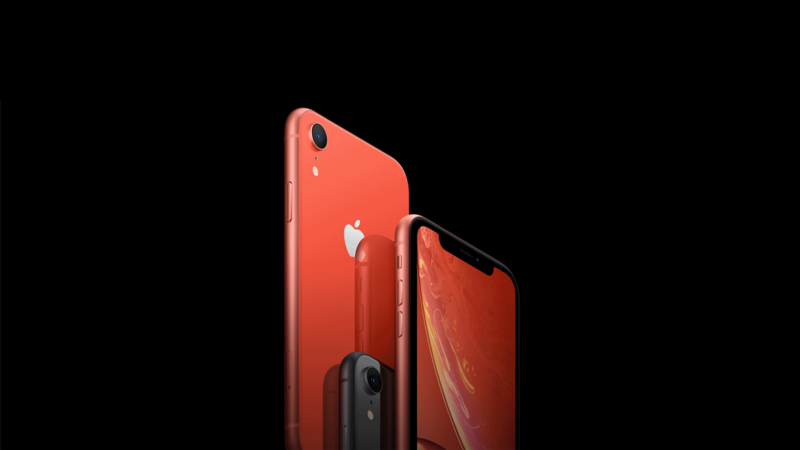 The iPhone Upgrade Program was introduced in 2015, and while it’s likely a better deal to buy your devices outright and sell the old ones yourself, there’s no denying that this program is a convenient way to go—you essentially pay a monthly fee, trade in your old iPhone once a year, and—boom—you get a brand new updated iPhone. Of course, it’s a bit more than that, as you’re essentially financing the phone, but you get the gist. However, there’s one huge caveat that not a lot of shoppers know about, and it’s not really directly apparent until you go to sign up for the program: You must have a plan with one of the four major US carriers, and it can’t be a prepaid plan. Granted, most smartphone users probably already have plans with either AT&T, Verizon, Sprint, or T-Mobile. After all, they’re not called the four major US carriers for nothing. However, prepaid plans are becoming more and more popular, especially since it’s been proved time and time again that prepaid plans are significantly cheaper than the plans touted by the major carriers. 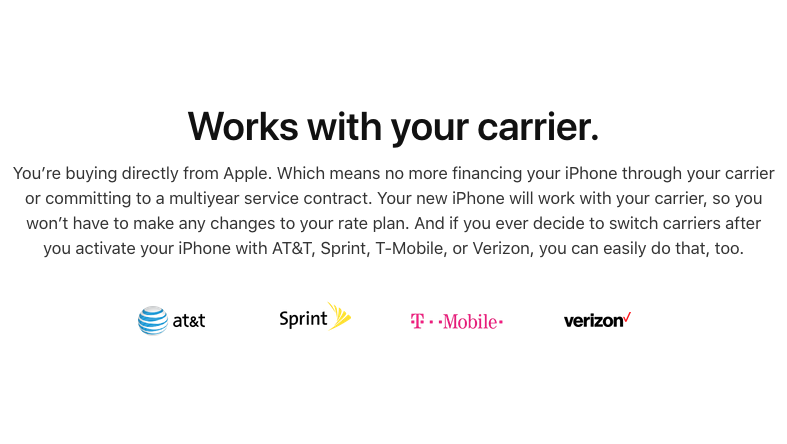 Unfortunately, those on prepaid plans (including prepaid plans with the major carriers) are not eligible to sign up for the iPhone Upgrade Program. When you go to sign up for the program, you have to first confirm that you have an eligible cellular plan with either AT&T, Verizon, Sprint, or T-Mobile. So you simply can’t just sign up for the program and get your new iPhone.